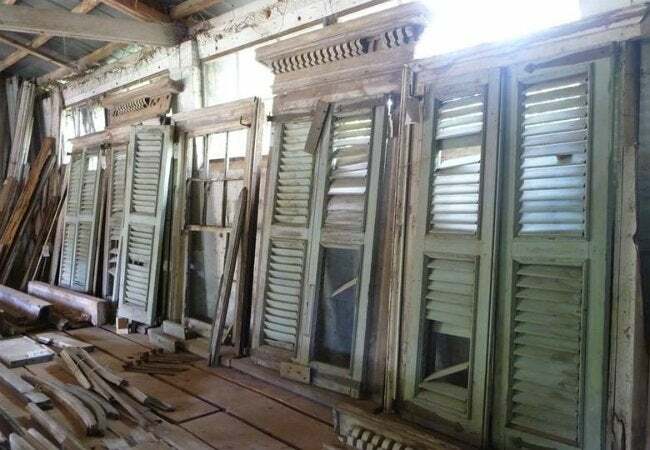 After several failed attempts through the decades to put Tara, the famous house from Gone with the Wind, into a museum, one man works to rescue the set from its ruin—and invites tourists to view the process. Nearly every Saturday morning, Peter Bonner walks out to the dairy barn behind the Crawford-Talmadge House in Georgia. There, he leads a rotating team of as many as 16 volunteers, all of whom are engaged in putting together the heavy, dusty pieces of a structure that was dismantled long ago. 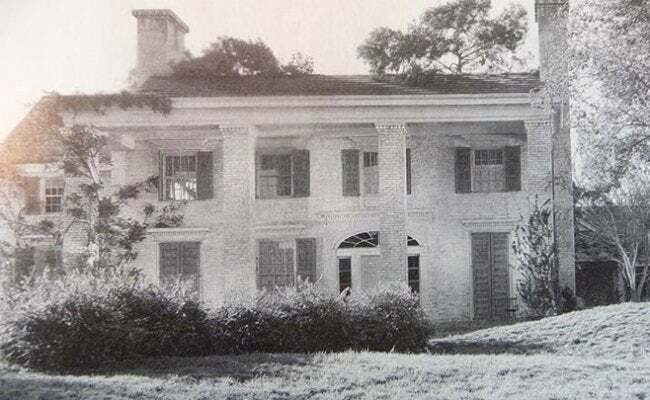 Columns and beams, shutters and wall panels—these are just some of the components that once stood together to form Tara, the mansion seen in Gone with the Wind. Over the decades that’ve elapsed since the 1939 film, many set materials have deteriorated—and not only with age. It turns out that Tara has moved around quite a bit. She sat on a Hollywood lot until the late ’50s, when the facade was purchased and shipped to Georgia. Then there were plans to turn Tara into a tourist attraction. But when those plans fell by the wayside, Betty Talmadge—the former wife of former Georgia governor Herman Talmadge—took possession. What next? Ideas came and went, but nothing stuck. Talmadge finally placed Tara into storage, and she remained in storage until Talmadge died in 2005. Bonner met Talmdage when, for his book Lost in Yesterday, he spent time researching the truth behind the novel that inspired the movie. Today, he works with the permission of Ms. Talmadge’s descendants to carefully sift through what remains. While the family retains ownership, Bonner has poured hours and hours into Tara. He is, by his own admission, a man whose love of history and storytelling—he owns and operates Peter Bonner’s Historical and Hysterical Tours—both led to and help explain his ongoing commitment to the project. So what does he plan to do? Bonner says, “My plan is to preserve and restore the original pieces to learn from them while displaying them like the works of art they are. We should maintain them with the original colors and stabilize them for all time.” Support for the project—much of it coming through Facebook—goes a long way toward stoking the fire of his zeal. So too do the weekly volunteers, who share his fascination with the story of the Tara structure. For now, Bonner funds the project right out of his own pocket, partly by administering tours of the barn to GWTW fans. To purchase the book he’s written about the journey so far, and to see many photos of Tara now and in her heyday, visit his website.